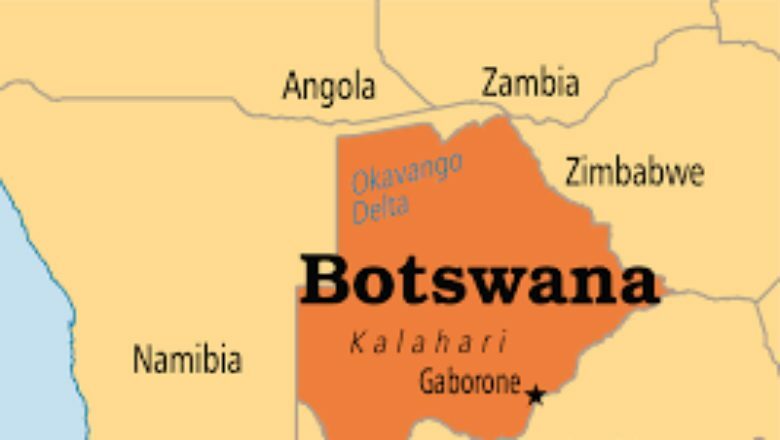 The authorities in Botswana are on high alert as the department of meteorological services on Tuesday issued a statement warning of heavy floods across the country. The statement says heavy rains accompanied by strong winds are forecast to occur from 12 to 16 February. It says heavy rainfalls of 50 mm or more are expected over most parts of the country, however 80mm or more of rainfall is expected over central part of the country. "These heavy rainfalls may lead to the possibility of flooding over some areas. Possible impacts of heavy rains, strong winds and lightening might include damage to crops, livestock and create inconvenience to the public in their daily lives, therefore members of the public are advised to take necessary precautions," read the statement. The anticipated rains, the statement says, will be triggered by a westerly trough which will start affecting the country on 12 February and induce intense stability across the country.